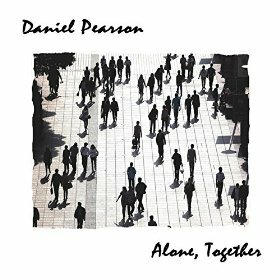 Serious lyrics imbedded in muscular country cruise through stormy prairie-rock as Pearson’s forceful, coercive indie-folk anecdotes unfold in glorious stories. Seeking compassionate gratitude in earnest mercies, the British songwriter evokes first-person struggles examining lost faith and renewed hope. The warm camp-fire welcome, “Alone,” provides rides strong, social emotions inside Good Samaritan narratives; peppering every perceptive question with several unanswerable examples.